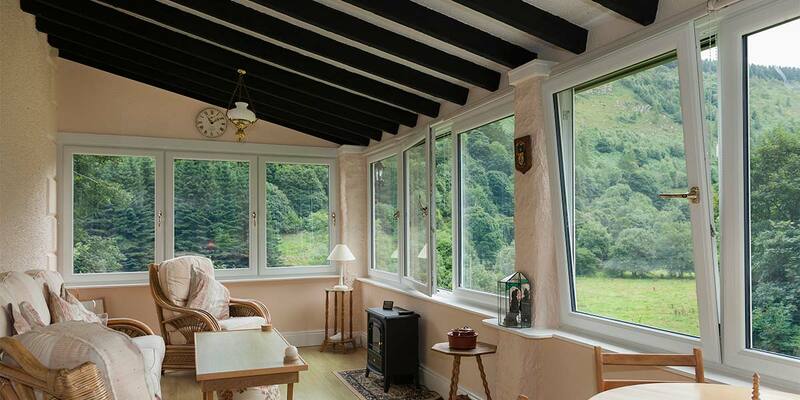 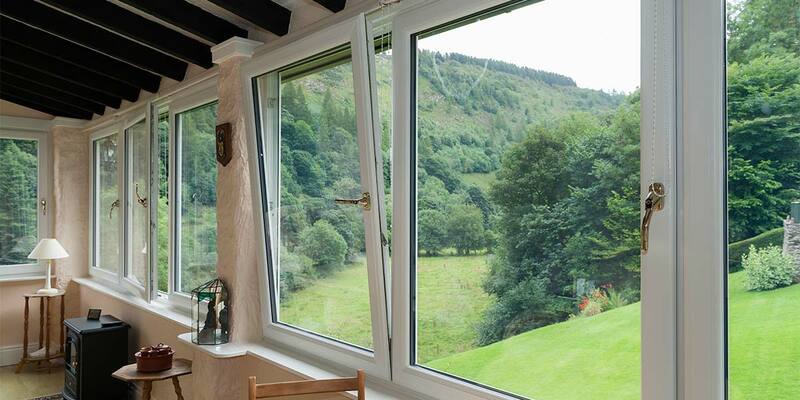 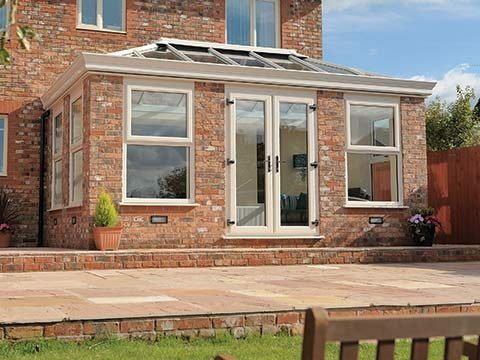 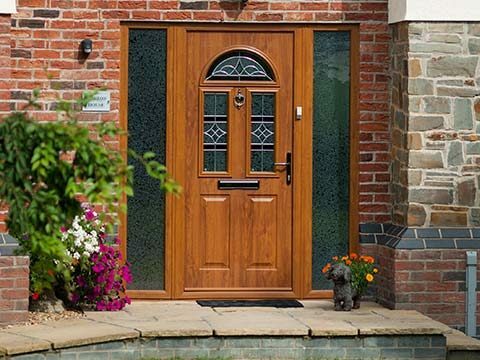 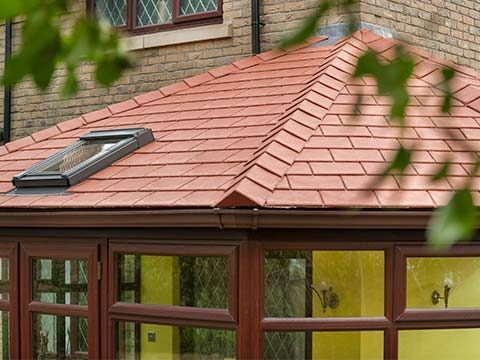 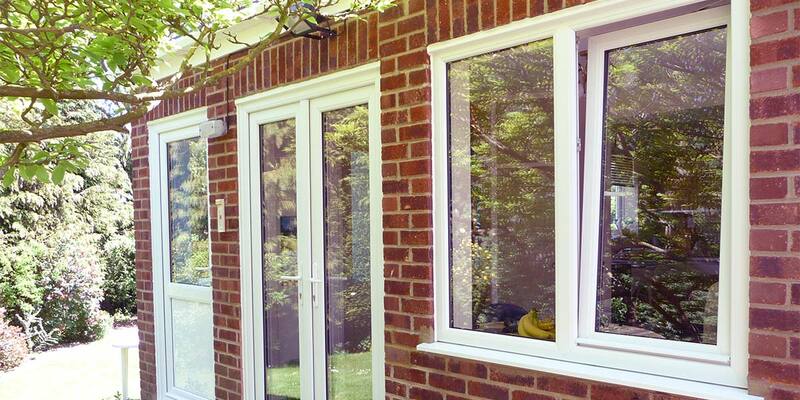 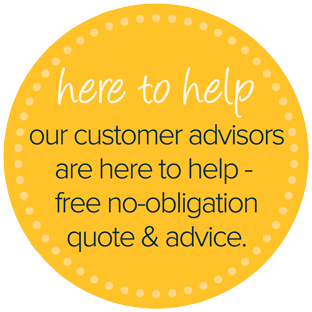 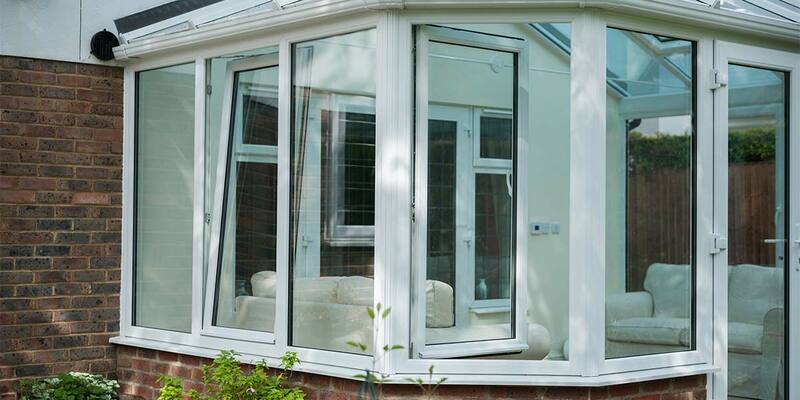 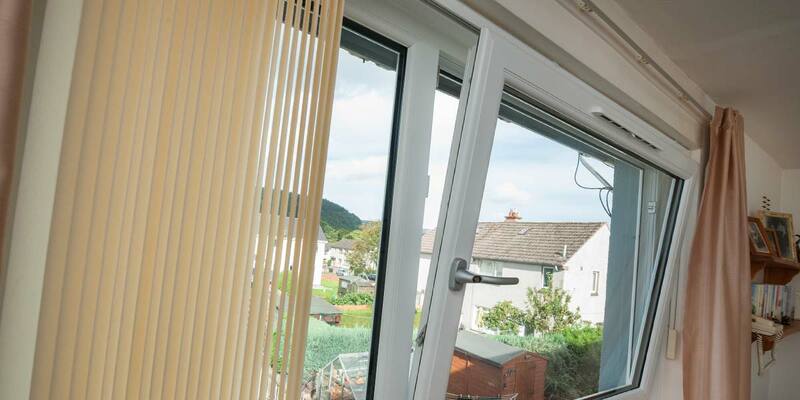 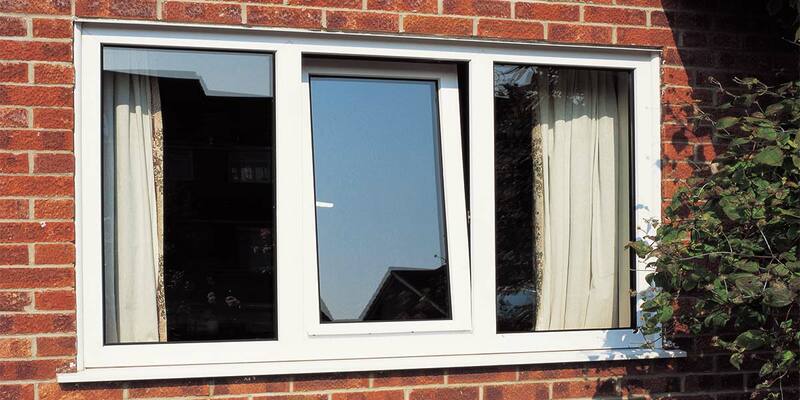 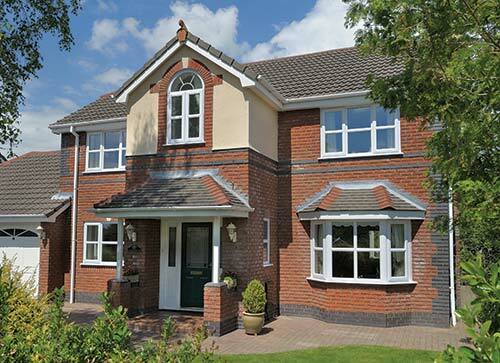 5 Star Windows Tilt & Turn Windows are a practical replacement window which look great. 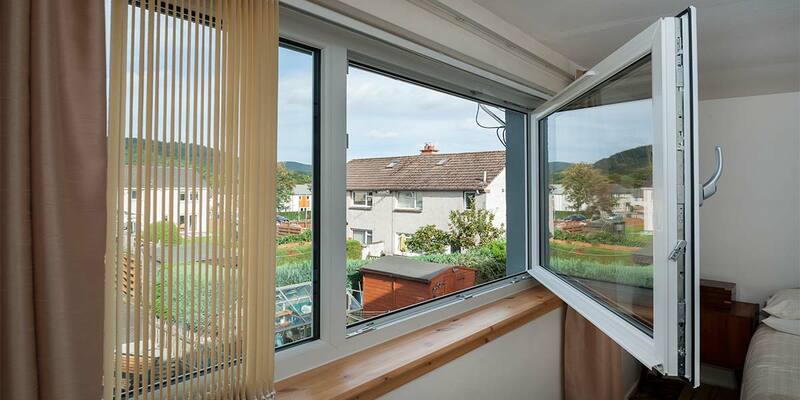 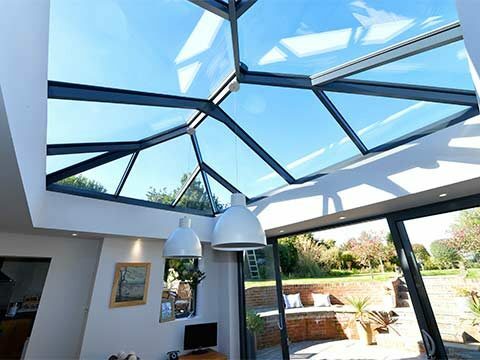 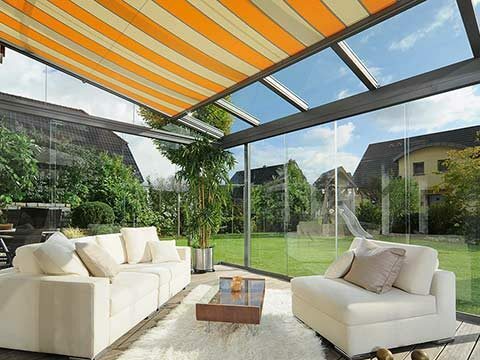 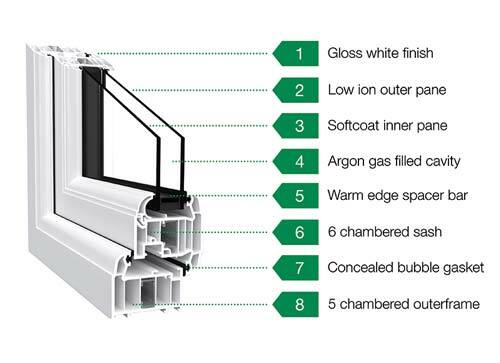 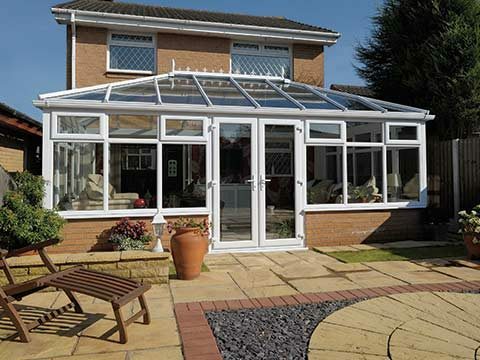 they combine the very best of contemporary styling with great ventilation and the ability to clean your windows easily. 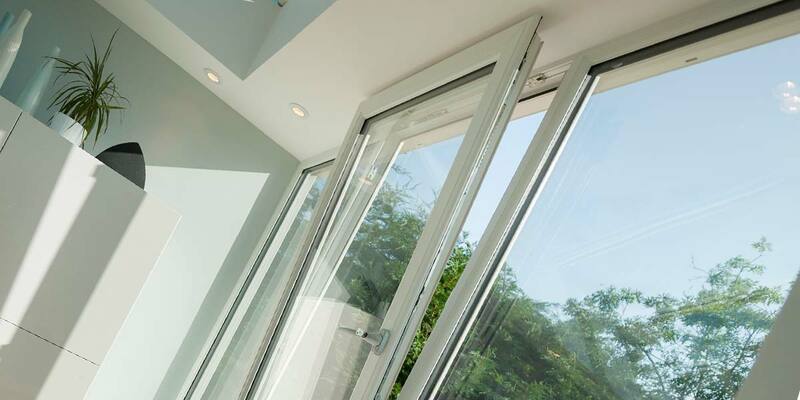 Get the best of both worlds with Tilt & Turn windows from 5 Star Windows. 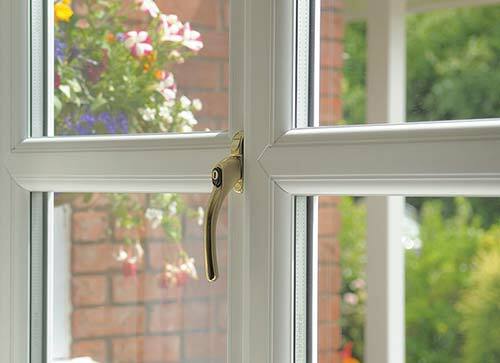 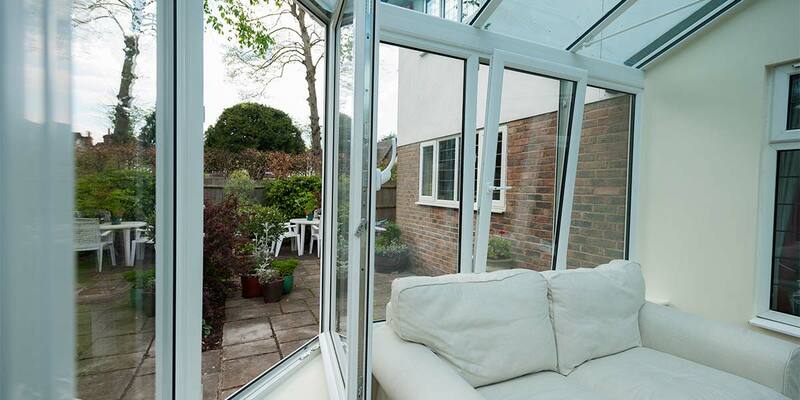 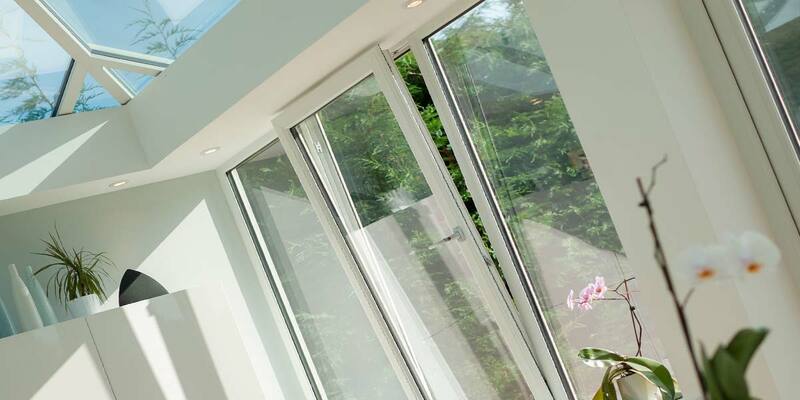 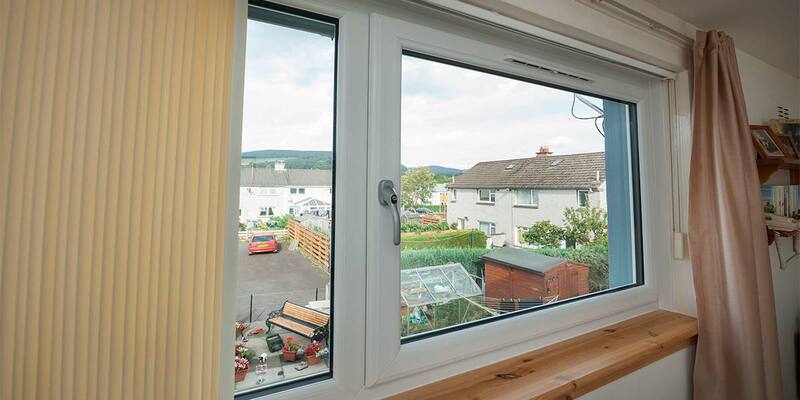 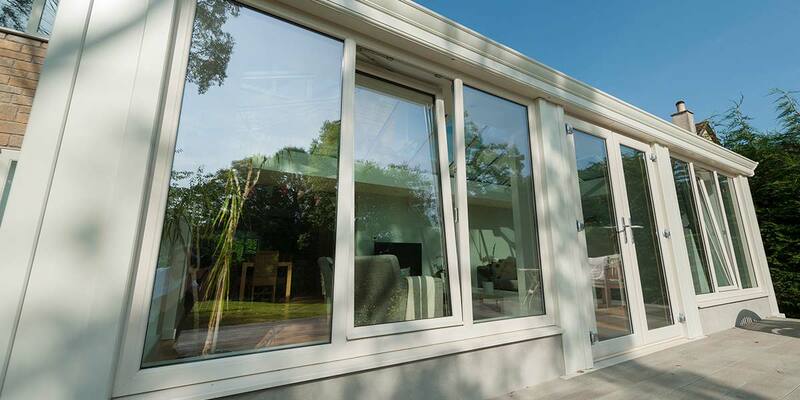 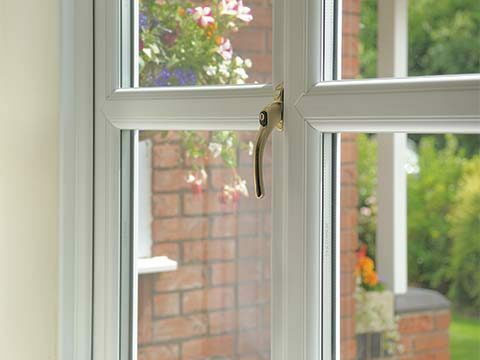 Turn the handle once and the window will tilt inwards allowing fresh air into your property. 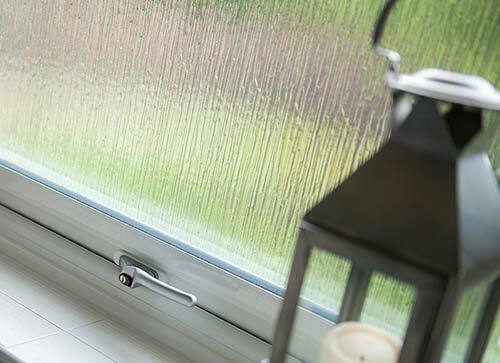 Turn the handle again and the window opens inwards on side hinges giving you access to the outside surface for easy cleaning.